…a short vlog post to celebrate the coming of a new year. I’m glad your voice is still strong. 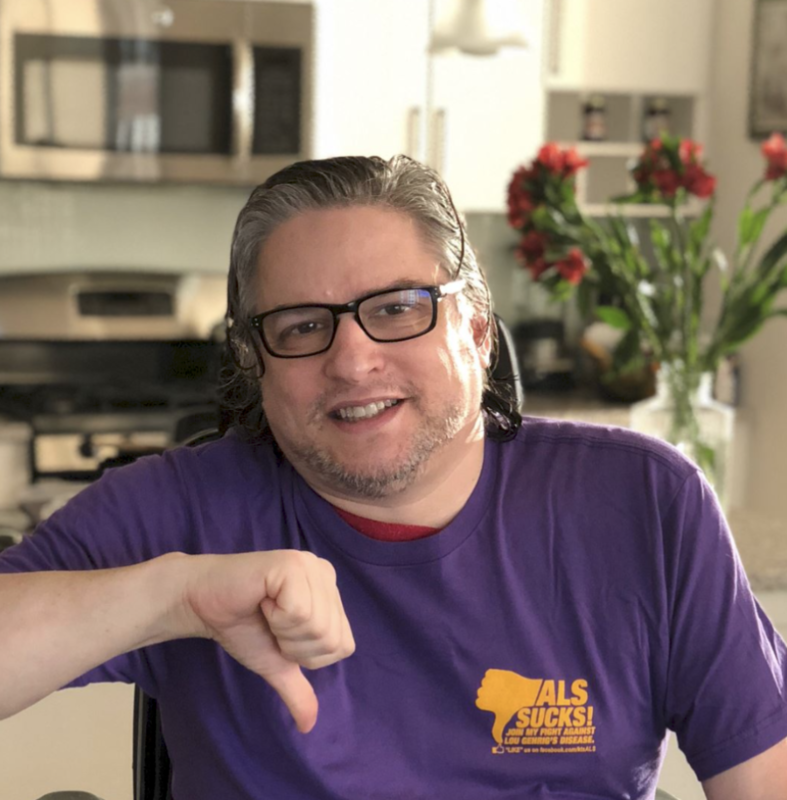 I lost my voice in my second year of ALS. I hope you have a great year, my new friend.